Toronto, ON-- With his 19th album, Miles to Go, releasing September 21 (Stony Plain Records in USA; True North Records for the rest of the world), acclaimed guitarist Colin James is getting back to the blues. 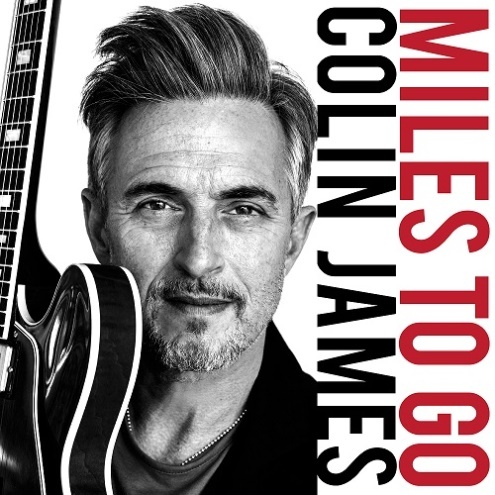 Miles to Go is Colin James’ ambitious sequel to his critically-acclaimed 2016 CD, Blue Highways, and it continues James’ story with a collection of carefully curated songs handpicked from some of the greatest blues artists. In the months leading up to the recording, as James was reflecting on songs for the album he decided to reacquaint himself with a beautiful red Gibson ES-335. 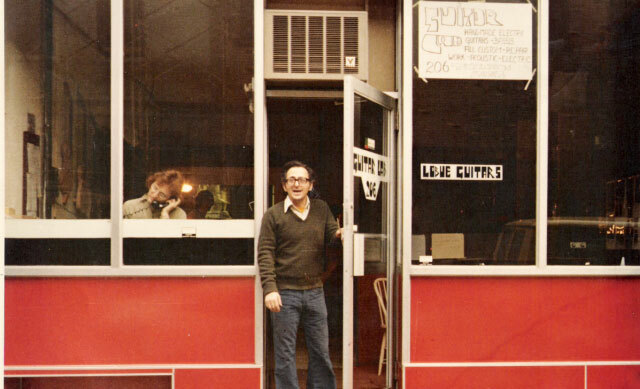 It was just like the guitar he played as a teenager, but regretfully had to sell for rent money. Known as one of Canada’s best blues musicians, it wasn’t until Blue Highways that James found himself on a blues chart: the album spent 10 weeks at No. 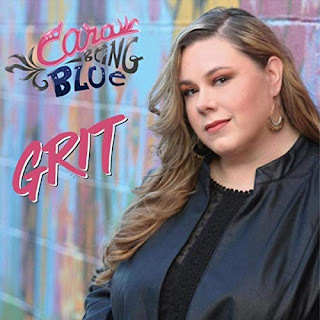 1 on the Roots Music Report’s Blues Chart. 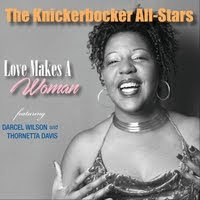 It also landed him one of his biggest hits: “Riding in the Moonlight,” a Willie Dixon song that James once covered when busking in the streets and subways of Toronto and Montreal that landed on a Spotify playlist garnering millions of streams.